Foxes are known to be clever, and leprechauns are known to be pretty quick on the uptake themselves. Witness the fun conundrums and chases between the two in one of NextGen’s most played games, the Foxin’ Wins slot machine. 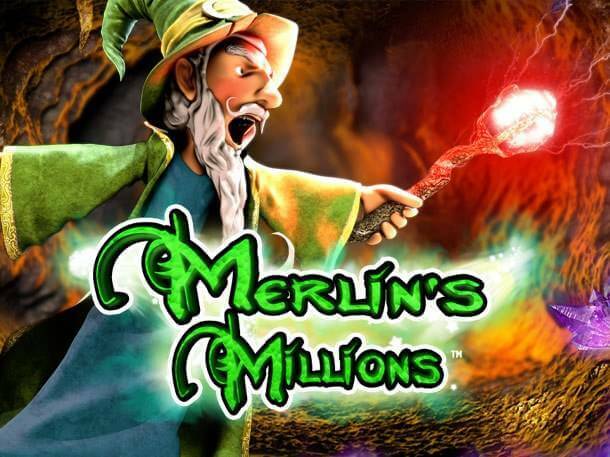 Just get ready to be impressed by mesmerising 3D graphics and lavish scenery inside the mansion of our aristocratic cat-like/dog-like friend and by his enthusiasm for catching the leprechaun doing mischief. The rich décor and deluxe furniture are brilliantly rendered and remind us of Viennese imperial palaces. Mr Fox is obviously a wealthy individual, and the great thing is he is ready to share his riches with you if you step in and help catch the leprechaun while wreaking havoc on the reels. Don’t let the plush surroundings fool you, it is essential to maintain focus and keep your eyes on the spinning reels for colourful symbols making winning combinations. The rich lifestyle vibe is present all over the reel grid with the symbols being luxurious items such as a red convertible car driven by Mrs Fox, the mansion, a fountain and a bundle of cash. Playing card icons offer lower payouts, while the paytable is completed with a Wild and the Scatter. The classy Mr Fox himself acts as Wild and a pot overflowing with gold coins is the Scatter symbol. 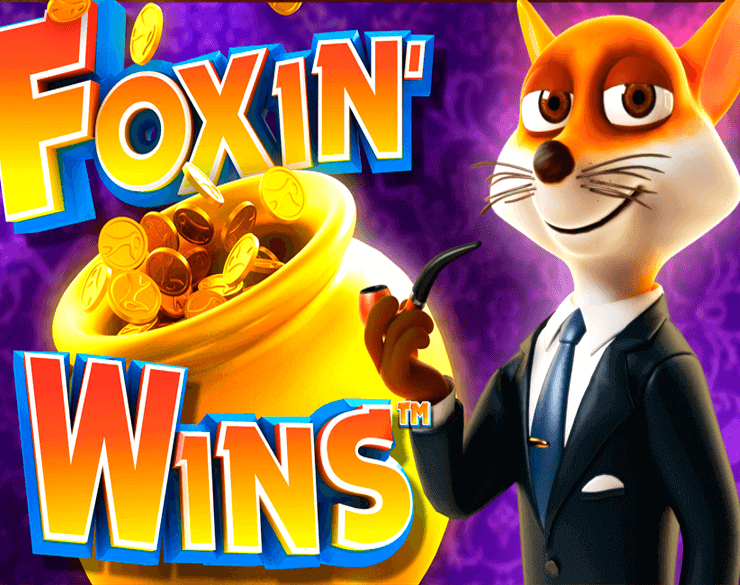 What’s lovely about the Foxin’ Wins slot is that objects that rightfully belong to the background take part in the game. You’ll see cushions and pillows assuming roles of buttons and a glass being the main trigger for the Gamble feature. Aside from the feisty leprechaun, several fox pups will parade across the screen, in the right moment, and make your visit worthwhile. Foxin’ Wins is a 5-reel slot, with 25 active paying lines, and it’s much more exciting than it sounds. Oh boy, is it a thrilling ride?! 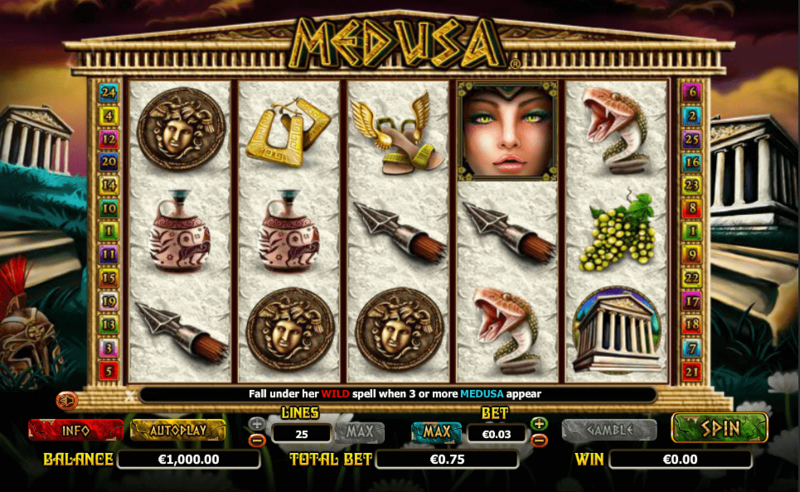 Apart from the built-in Gamble feature that can double or even quadruple one’s wins, the super popular NextGen slot comes complete with a Super Bet. The higher you go with the Super Bet the fox pups that hide behind the reels will turn more symbols into Wilds and shower you with wins. 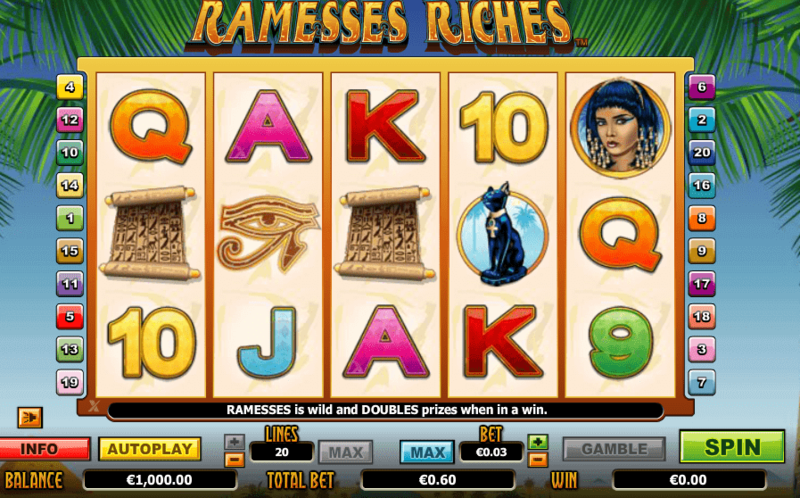 There is also a Free Games feature, activated with three Scatter symbols anywhere on the screen. 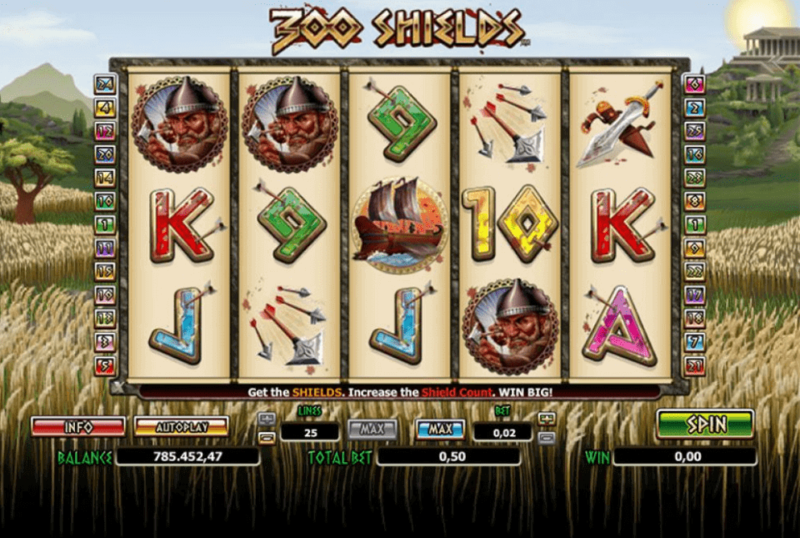 The player gets 10 free spins and gets to spend more time with the friendly fox pups. All the wins are doubled and the whole round can be re-triggered. Random wins are also part of high-end Foxin’ Wins. Two random features, the Fox Funds and the Leprechaun Shakedown, could pour some of Mr Fox’s wealth into your balance on any spin. That’s one beauty of it, the anticipation, but the other originates from the pleasure of finally getting your hands on the mischievous little leprechaun and receiving sizeable prizes for it. All the special feature action in Foxin’ Wins is accompanied by fun animations and an overall playful feel. 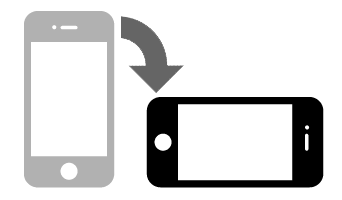 We can only add – it’s no wonder people seek out this particular NextGen’s pride and joy in the majority of web casinos.